Dou you want more fun with jet ski? Would you like to discover new places where you had never been? We offer you our jet ski tours, the best jet si experience. 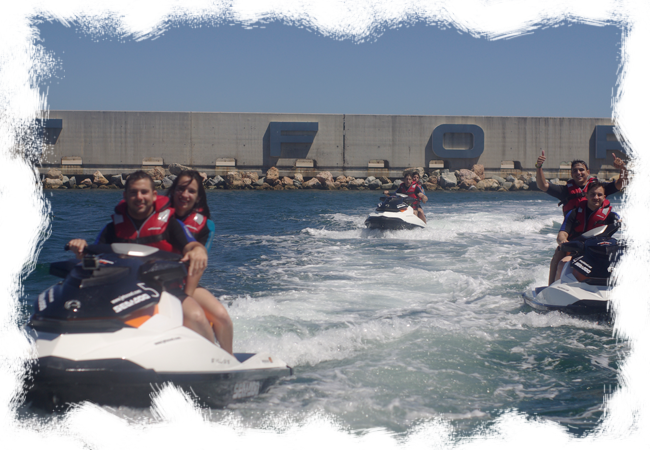 We are the unique jet ski rental service in Barcelona where you can find exclusive tours. You will see how amazing is the Skyline of Barcelona and we will go to other coasts outside the city. Go to the next level and enjoy one of our jet ski tours! Barcelona is a ideal city to ride a bike. It has lots of bike lanes connected to each other that allow you to go the most popular places to visit. Rent a bycicle is very common and requested throughout of the year. 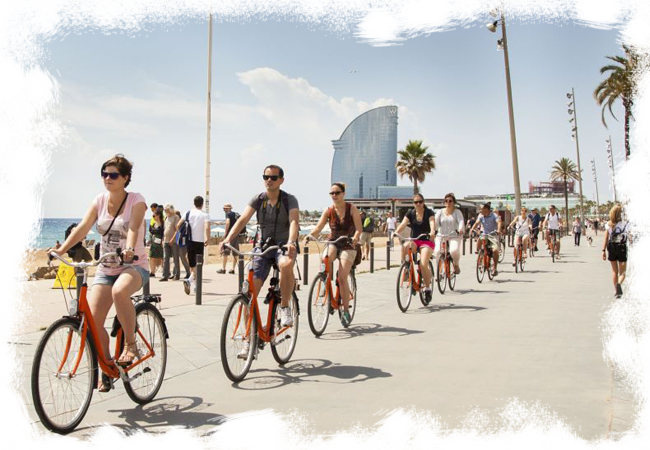 For that reason, we recommend you our exclusive bycicle tours where you will discover Barcelona in the most confortable way. Different tours to choose, emblematic places to visit, professional guides and low prices. Discover Barcelona with a bike!